Following Banks and IAMR have an understanding to provide education loans on priority…..
We, at IAMR believe in preparing students for immediate placements in the industry. 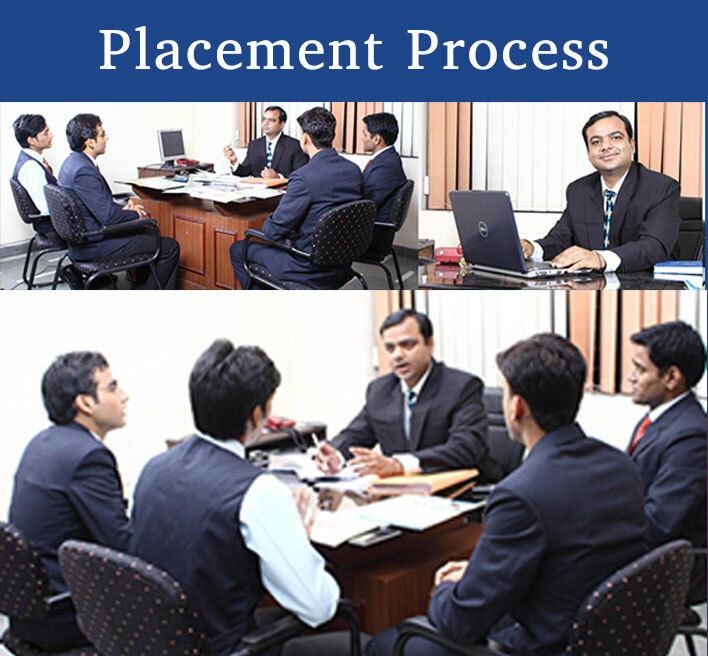 The #placement process begins in September with the compilation of students profile and the preparation and printing of the placement brochure. Students, along with faculty members visit industries from October to December and distribute placement brochures in print and electronic forms and invite them to visit the campus for pre-placement presentations. Companies start visiting the campus for pre-placement discussion from December to the end of January. Master of Business Administration is one amid the well liked and most preferred career options by today’s generation. The variety of scopes as well as Job Prospects that are associated with MBA makes it even more desirable. As it is a business oriented program, it will be of good help for students who wish to work with the business sector. The many specializations available during the course make it more interesting.. The reason is clear – an MBA is the most widely recognized and respected qualification in management and business, and a launching pad to a successful career. The two-year, full-time management programme, approved by AICTE, Ministry of HRD, Government of India and affiliated to the U.P. Technical University, Lucknow is one of the most sought after programme of IAMR. 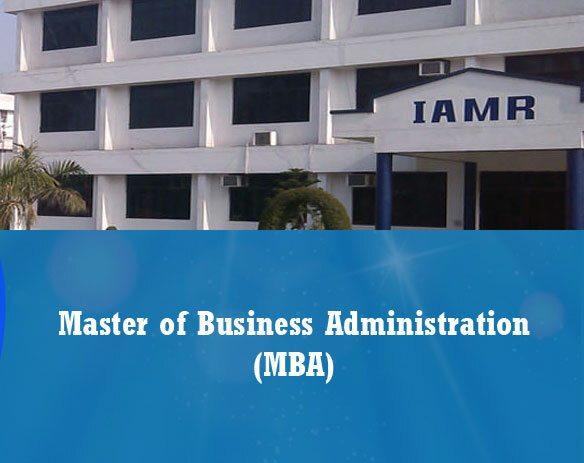 One of the Best PGDM Programme in Ghaziabad (Delhi NCR), IAMR, brings you the Post Graduate Diploma in Management (PGDM). The program is a 2-year, full time programme approved by the AICTE and is comparable to those offered by some of the best business schools in the country. IAMR is accredited by International Accreditation Organization (IAO). The motive behind PGDM programme is to bring the curriculum to its students, to compete with the best business colleges in the country, and is designed to sustain all round excellence and provide an in-depth understanding of key functional areas of Management covering Marketing, Finance, Human Resource Development, and Information Technology.